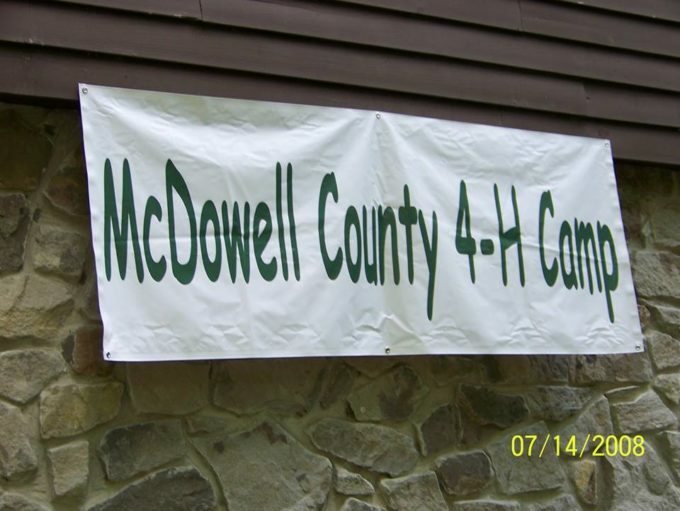 Mark your Calendar: 4-H Residential Summer Camp will be the week of June 5-9, 2017 at Panther State Forest Group Camp. More details to follow. Watch our Facebook Page and the Welch News for more details. To be added to our our mailing list call 304-436-9006.